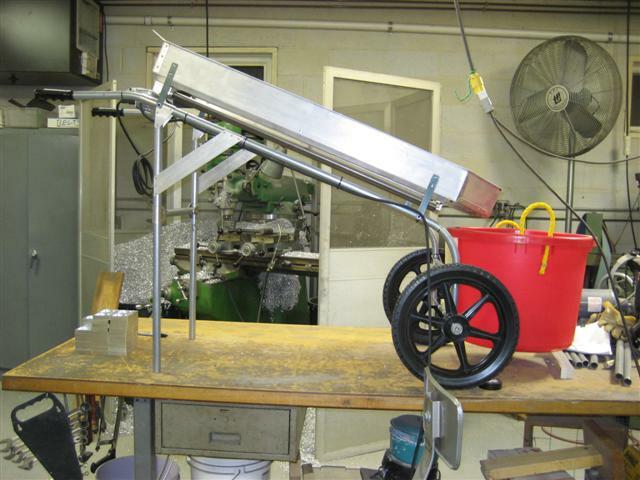 The Shaker is a bedding sifter that separates the manure from the stall shavings. It saves time, as well as bedding and disposal costs. Powered by a simple electric drill, The Shaker recycles the bedding so completely, you'll think it's new. 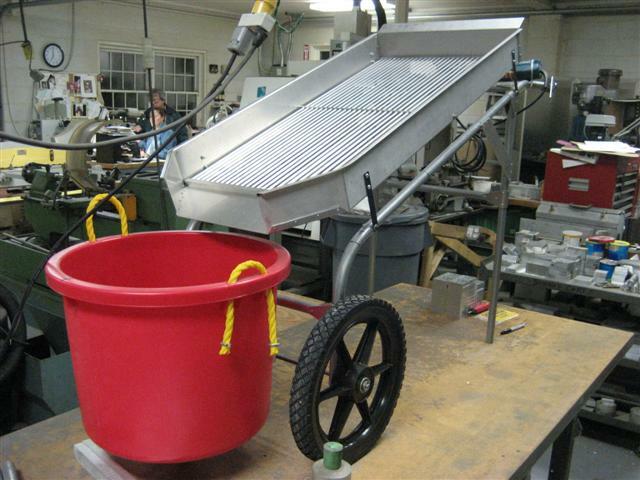 Weighing only about 40 lbs, The Shaker is smaller than a wheelbarrow, making it easy to maneuver around the barn and in the stalls. 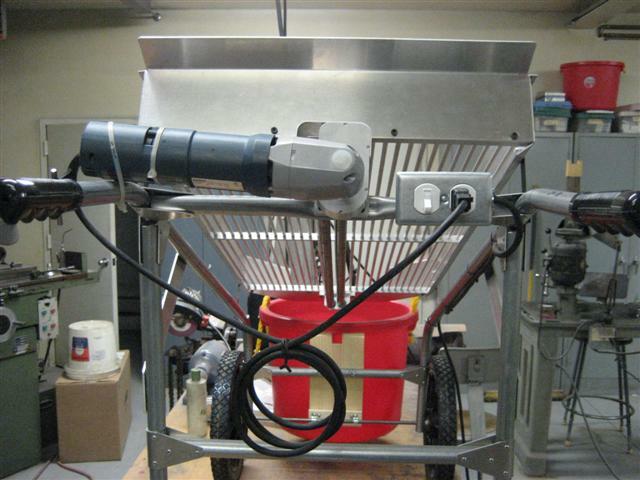 Operation is as simple as shoveling the mix into the hopper, saving hours of back breaking work. 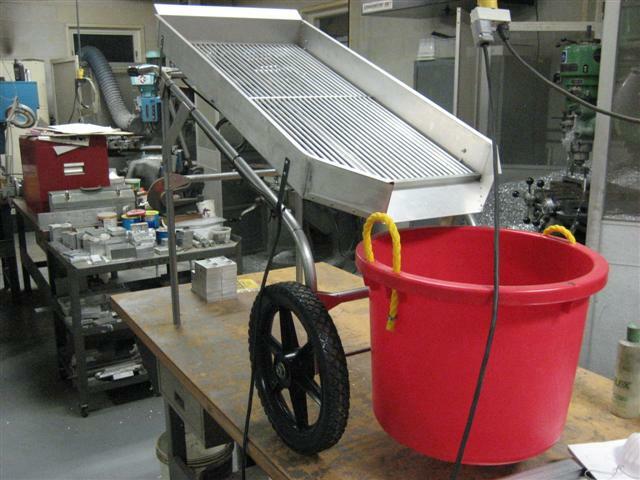 Also, the removable muck bucket makes emptying the manure a snap.